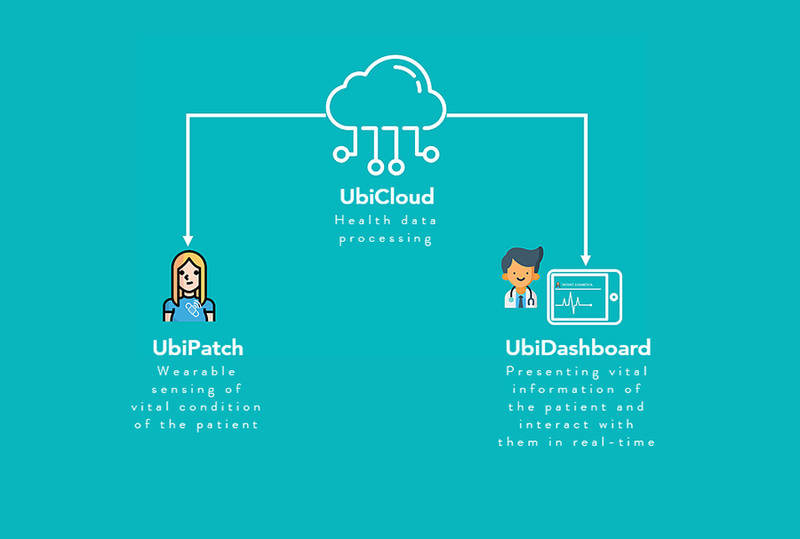 UbiHealth, a Lugano, Switzerland-based MedTech startup has launched a new wearable device and software platform for continuous remote patient monitoring. 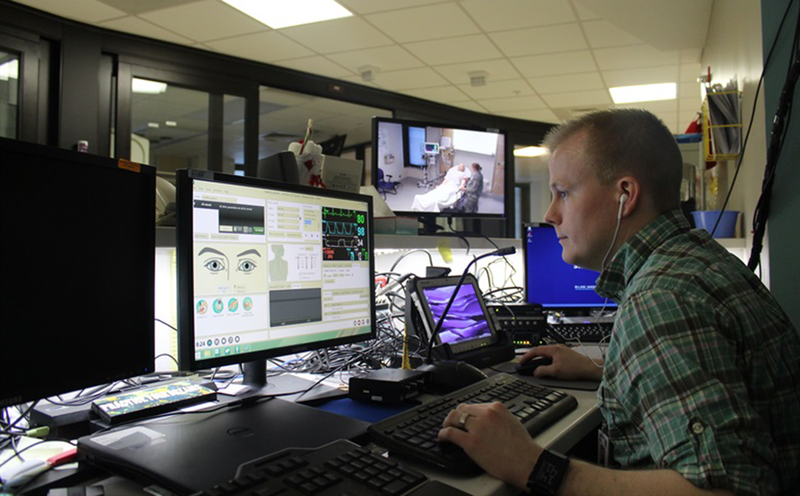 Remote patient monitoring (RPM) is a technology that enables monitoring of patients outside of conventional clinical settings (e.g. in the home), which allows for more efficient, qualitative and sustainable healthcare. Incorporating RPM in managing chronic disease such as cardiovascular conditions can significantly improve an individual’s quality of life. 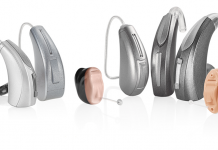 It allows patients to maintain independence, prevent complications, and minimize personal costs. The UbiHealth solution is based on Cat-M1 technology which facilitates remote monitoring of patients with particular cardiovascular conditions and are at risk of complications. With its new solution, UbiHealth aims to deliver the quality and professionalism that are seen in hospitals and allow doctors to monitor their patients in real-time, enabling them to make better diagnoses, get informed about patient’s medication intake and understand the effect of medication on their body. Doctors can then handle emergency care and deliver prompt actions. Jacopo Pelanda Mazza is the founder and CEO of UbiHealth. The team also includes four other students from the University of Lugano (USI). The idea of UbiHealth came to Pelanda after he participated in a Pirate Hub Swisscom conducted one-minute business pitch challenge in the Start Summit 2018. Palanda’s performance convinced the organizers, who rewarded him with an admission to the Red Kickbox program, a three-stage startup accelerator program supported by Swisscom.